Increase your productivity by separating a part of the actions to take to manage your shipments. 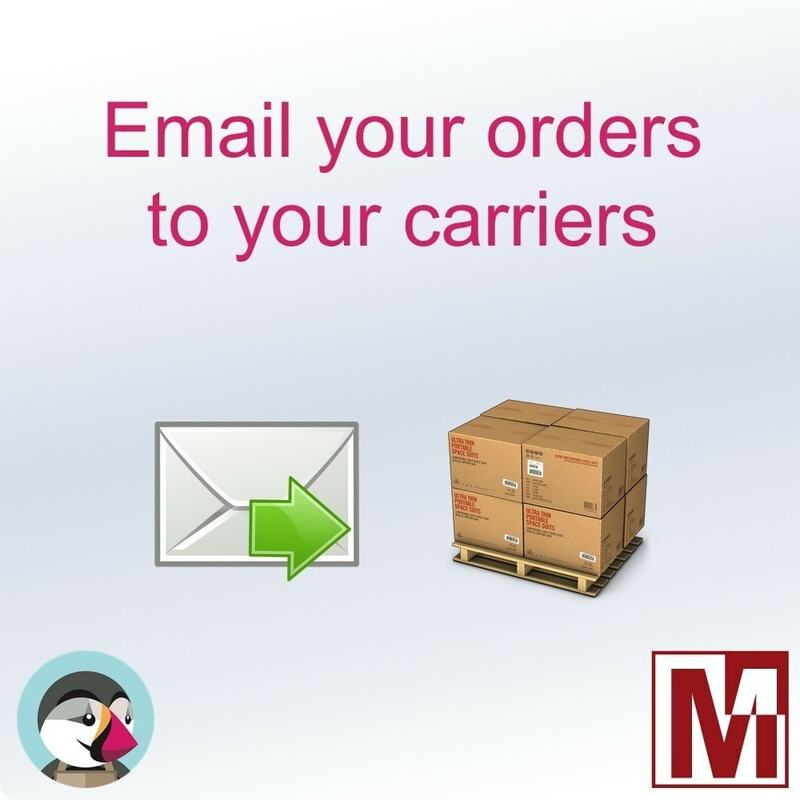 Your carrier will receive a summary of your orders corresponding to the products that it should send. Save some time in your logistic and serve your customers better.